The key to effective marketing is testing, testing, then testing again. If you don’t test your campaigns and measure the results, there is no way to tell what’s working and what’s not. Luckily, testing campaign effectiveness is an easy process if you know what to look for. Here are 5 simple steps to follow in order to test the effectiveness of your current campaign, and to see what kind of changes you can make to decrease your marketing spend and increase sales. “If it ain’t broke, don’t fix it.” That’s a good rule of thumb when it comes to your marketing. There is no need to change elements of your marketing campaign that are working well. What if something’s not quite effective, but you’re not sure what it is? That is where testing comes in. Testing a new campaign against an existing campaign will help you to determine what’s working and eliminate what’s not. Create and send a test campaign to a specific customer segment. Make sure you accurately track which elements of the campaign have been changed so you can assess their effectiveness. Then, compare and contrast your current campaign with the new test campaign. How did your customers respond to the new campaign? Analyze their behavior in terms of emails opened, links clinked, coupons redeemed, and purchases made. If you see a significant decrease in customer response, that’s important to note as well. If your test campaign results in specific responses from your customers, such as increased online engagement or conversions, make sure you identify the specific elements that prompted those responses. For example, it’s not enough to send a test campaign then observe an increase in sales. Instead, you must identify exactly what elements prompted the change in behavior. Did your test campaign feature a new product that inspired action? Or was it something simpler, like a design change in your email or postcard? Create detailed, updated profiles for those customers who responded to your test campaign. Make sure to pinpoint what action they took, the marketing technique or element that caused them to take action, and all relevant demographic data like age, gender, marital status, education, and so on. What patterns do you see in the profiles of those who responded to your test campaign? Look at the changes you made during your test, the response those changes generated, and who, specifically, responded to your campaign. You might find that featuring a blue sweater instead of a red sweater in your retail campaign generated an increase in sales amongst 35-45 year old college-educated women. Or, you might find that 50+ men in a certain zip code are much more likely to open your emails when those emails contain a video. 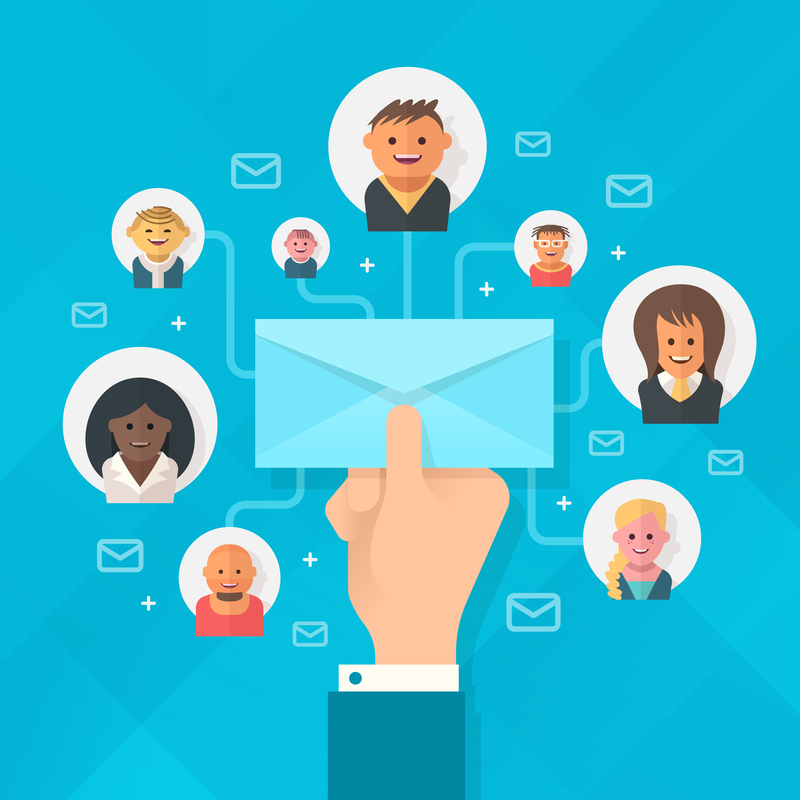 Once you understand what a specific customer segment wants, it’s easy to expand your market exponentially by connecting with prospects that have similar demographics and therefore similar purchasing behavior. Armed with this information, you can contact a list broker and provide them with specific, dynamic profiles of your ideal customers. 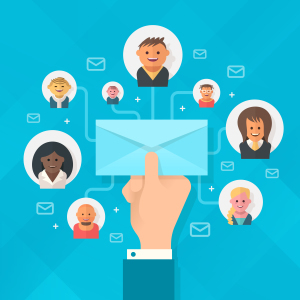 The broker will then compile a mailing list of prospects with similar characteristics, greatly increasing the likelihood of response to your latest marketing campaign. Testing is not just the cornerstone of a strong marketing strategy – it’s the key to gourmet cooking! When thinking about the importance of testing a marketing campaign, I couldn’t help but think about my latest tests in the kitchen. One area of cooking that I’m constantly testing is working with dough. Dough can be so fussy at times! Since I’m a pasta lover, I spend a lot of time making homemade pastas and trying to get the thickness of the dough just right. I’ve found that the secret is in the kneading. In order to get your spaghetti, fettuccine or ravioli to achieve the perfect level of thickness, you have to knead, and test, and knead, and test again. It’s both an art and a science, and I’ve found Niki Achitoff-Gray’s The Science of the Best Fresh Pasta to be enormously helpful. And just as properly-tested pasta will lead to mind-blowingly delicious results, a properly-tested marketing campaign will surpass your expectations every time. Are you ready to improve your marketing campaigns, increase sales, and build customer loyalty? Get started by visiting MassaInc.com or calling (312) 463-1050.